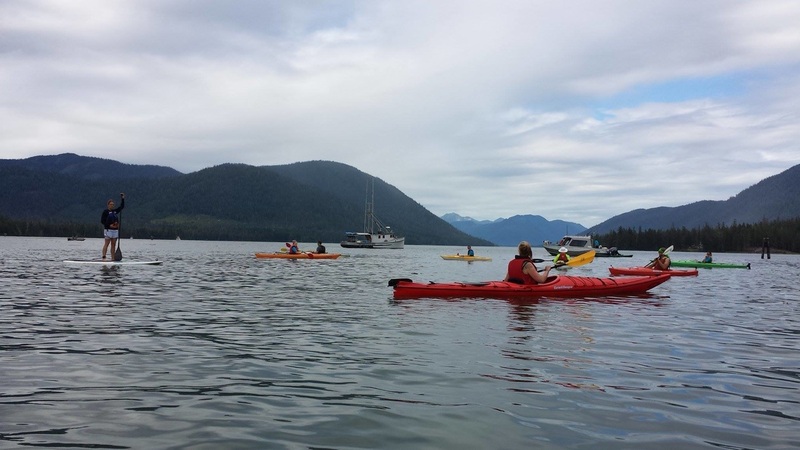 This year the Paddle Battle in the Narrows funds raised will assist the Petersburg Medical Center employees in continuing their education requirements and advanced certifications, so the hospital may offer new services for our patients and residents. Paddlers will pay $20 to participate. 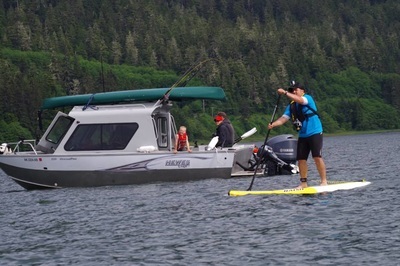 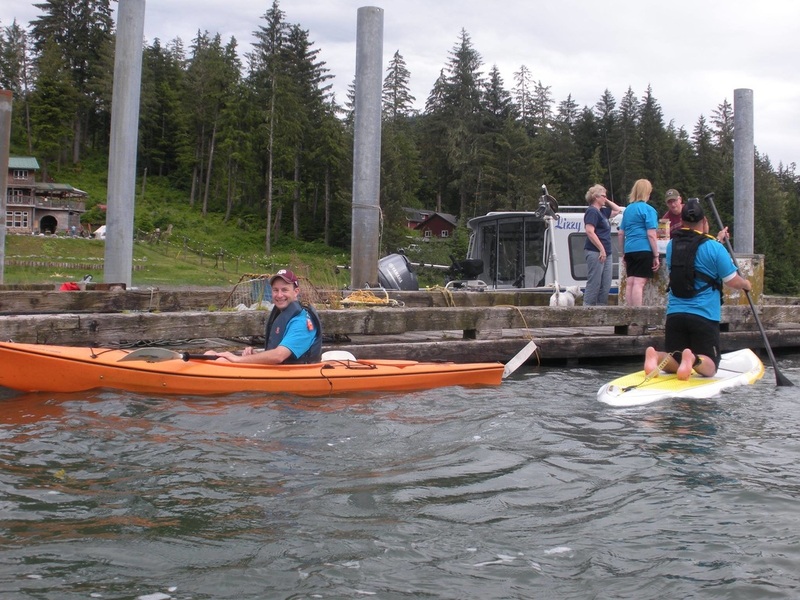 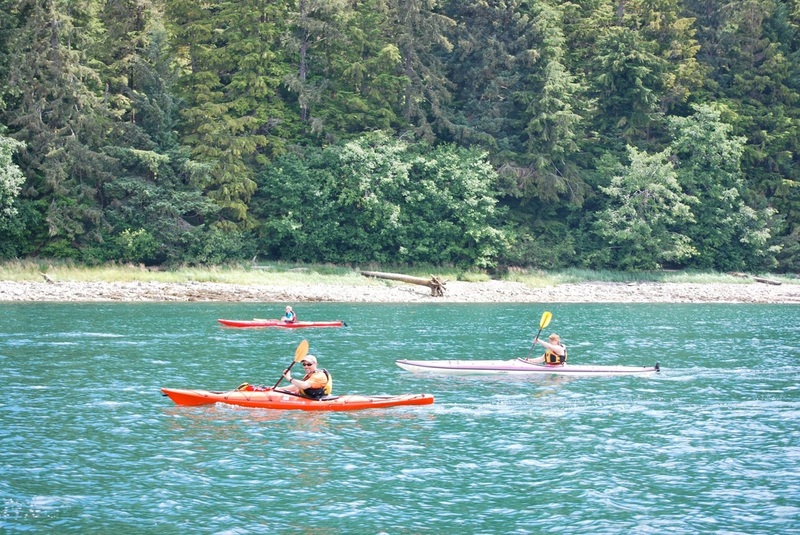 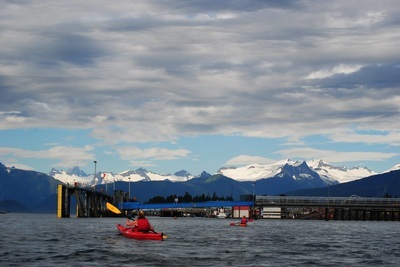 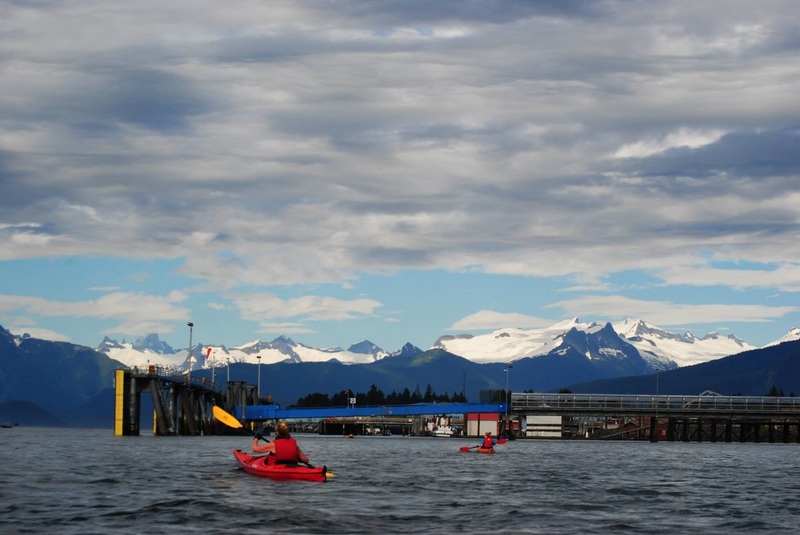 They will paddle from Papke's Landing, Scow Bay, or South Harbor all the way to Sandy Beach. Petersburg Medical Center Board members and Petersburg Medical Center Foundation board members will cook a meal for the participants and greet them at the finish. 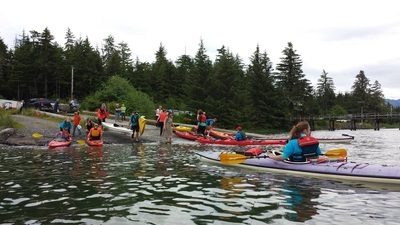 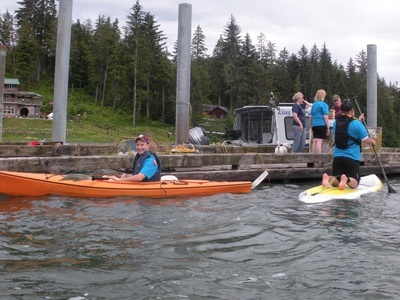 This year participants wanting to start at Papke's be ready to start by 9:00am, if you are meeting the group in Scow Bay anticipate leaving at approximately 12:00 pm and if you would like to catch the group from South Harbor expect to leave at approximately 1:00 pm. 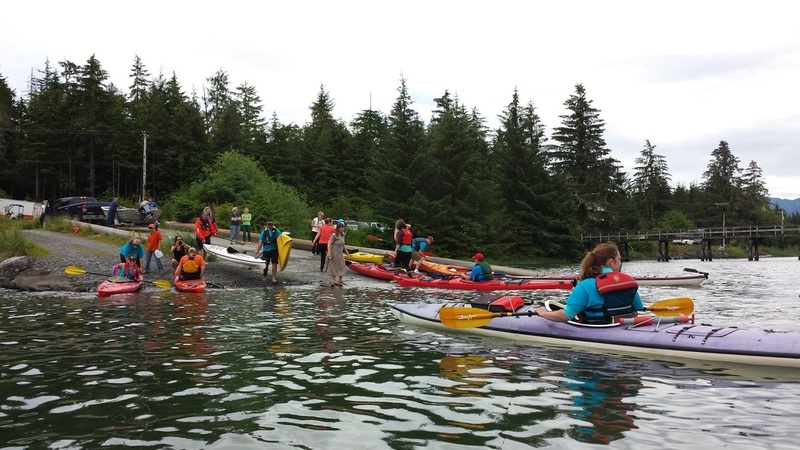 If you are unable to participate but would like to help finance this worthy cause you may make a donation online or stop by the business office at PMC and drop off a check or we can process your credit card donation.